It’s been another busy and crazy week in Alaska politics. The House Finance Committee budget meetings throughout the State kicked off on Friday in Juneau. Governor Michael J. Dunleavy (R – Alaska) will start his roadshow (with the help of Americans for Prosperity – Alaska) on the budget tomorrow. Thirty years ago today the Exxon Valdez struck Bligh Reef, spilling more than 10 million gallons of crude oil into Prince William Sound. It was the largest oil spill in U.S. waters until the Deepwater Horizon spill in 2010. The Exxon Valdez spill had major impacts on safety and environmental regulations for the oil industry in Alaska and beyond. It also had a major economic impact on Alaska as Exxon spent billions on the cleanup cost. Long term effects of the spill can still be seen today. Here is an article from the 25th anniversary. Governor Dunleavy had a rough week. First, the Landmine broke the story that his budget roadshow was sponsored and paid for by Americans for Prosperity – Alaska. Who doesn’t love the Koch Brothers! Dunleavy’s original press release failed to mention this. The revelation that AFP was involved caused nearly every media outlet in Alaska to update their stories on his roadshow. They originally just regurgitated information from the press release. It is unclear why his office initially omitted AFP’s involvement. Maybe they didn’t want to deal with the Koch Brothers stuff. But that would have been figured out at the events. The result of the major communications SNAFU made the situation much worse than if they would have just been upfront about it. I believe the governor’s office does not understand the constitutional requirements for these nominations. So I’m going to spend some time outlining the requirements of the constitution and the bylaws and procedures the council has adopted to follow the constitution. The situation is unprecedented and appears to be the makings of a constitutional crisis. 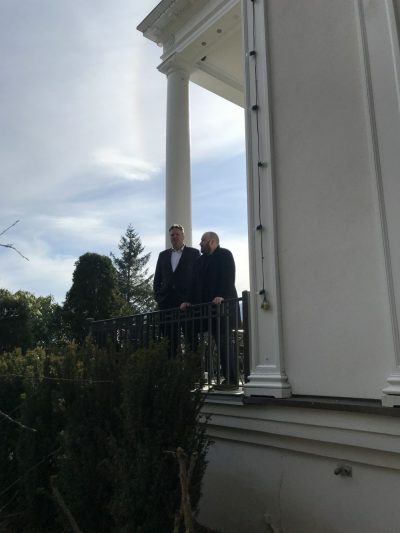 Both Governors Wally Hickel and Frank “the bank” Murkowski expressed frustration with names from the Judicial Council but both relented and appointed the judges within the 45 day limit. Unlike Hickel and Murkowski, Dunleavy did not express his concerns before the 45 day limit, he just failed to make the appointment and then gave his reasons why he didn’t pick a judge. I think this is the pretext for a larger move by the Dunleavy administration to try and challenge or attack the Judicial Council. Which would be bizarre considering the Council was created by the Alaska Constitution. And then there is this from the Alaska Republican Party. So much for following the Constitution. Yes, it’s true. I had a meeting with Governor Dunleavy this week at the Governor’s Mansion. Contrary to what some think, this is not the work of Photoshop. Mike and I go way back. We both ran for the State Senate in 2012. Both of our opponents were part of the bipartisan majority coalition in the Senate. We became friends and have stayed in touch over the years. I like Mike. If you get to know him you will find that he is very smart and funny. I think the bulk of the problems he has faced and is facing are the result of some of the people who he has hired to work for him, namely Tuckerman Babcock. He also has some epic messaging and communications problems. Ultimately, he is the governor and everything is on him. Every new administration has growing pains but for his sake, and the sake of Alaskans, I hope he decides to make some changes. Update: I forgot to mention, when Mike asked me what I would like to drink I told him, “Whiskey or bourbon, please.” He responded, “We have Diet Dr. Pepper or water.” I went with water. They need to get some booze in the Mansion. A lot happened in the legislature this week. 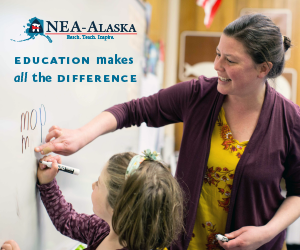 On Monday (3/18/2019) Representatives DeLena Johnson (R – Palmer), Josh Revak (R – Anchorage), and Ben ” the chair” Carpenter (R – Nikiski), the minority members of the House Finance subcommittee on Education, walked out of the meeting in protest. Very loose. They didn’t like how Representative Dan Ortiz’s (I – Ketchikan) budgeting approach. It wouldn’t be a full session without some kind of walkout. The House Labor and Commerce Committee held a confirmation hearing on Monday (3/18/2019) for Michael Tavoliero. Tavoliero was appointed to the Real Estate Commission by Governor Dunleavy. It started with Representative Zack Fields (D – Anchorage) asking him about an email he wrote to all sixty legislators. In the email, in which he was responding to a Facebook post, Tavoliero wrote, “Yes, totally agree, but the legislature, especially the House majority and the Senate leadership, are deaf to this opinion. There lies the frailty of opaque state government in the dark wet recesses of a cave called Juneau.” Senator Jesse Keihl (D – Juneau), replied to all by saying, “I have bad news: Decisions in the capital city are made by the people Alaskans elect and send to the Capitol building. When we want a different result from a representative system, we have to change the representatives, not the location.” Then Tavoliero responded to all by saying, “Lol…says the hound as he runs with the fox.” The back and forth between Tavoliero and Fields is fascinating. The best part is Tavoliero trying to attribute the hound and fox comment to Senator Sam Erwin, who was a major part of the Watergate investigation. There is a lot more in the hearing including a 30 year gap in his resume, some really interesting tweets about Muslims and Filipino President Rodrigo Duterte, and his Filipino virtual assistant. It’s truly bizarre. You can see the whole thing here. It’s definitely worth watching. The House Finance Committee’s meetings across the State started on Friday evening in Juneau. I attended most of it. It was packed. People overwhelmingly supported an income tax, raising taxes on the oil industry, smaller PFDs, and not cutting funding to education or the ferry system. This weekend there were also meetings in the Mat-Su and Kenai Peninsula. Both were packed. 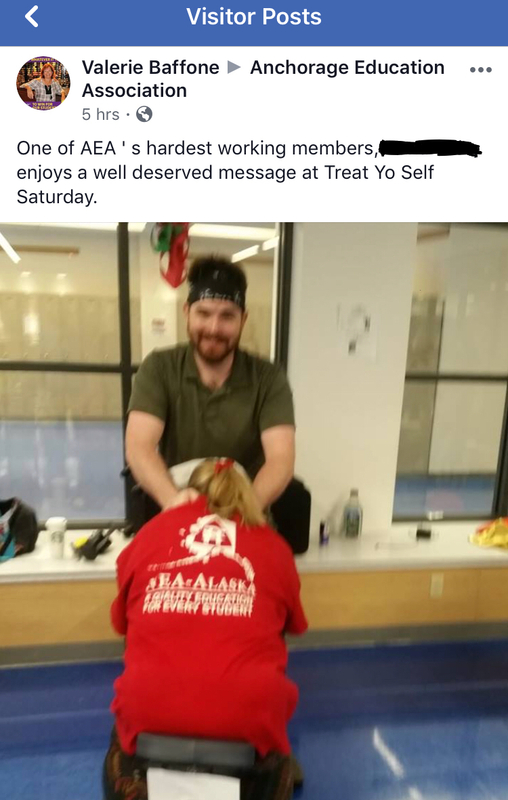 Word is the Mat-Su meeting was quite the opposite of the Juneau meeting. Most people wanted to see the budget reduced and full PFDs. The Kenai meeting was a bit more balanced. One person who attended said it was probable 70-30 against Dunleavy’s budget. The meetings will continue this week throughout the State. Representative Ben “the chair” Carpenter sent out a press release about the meetings. He said he would be calling in rather than attending in person. He also talked about moving the legislature to the road system. Interestingly, not one person who testified in Kenai brought up a capital or legislative move. Senator David Wilson (R – Wasilla) introduced a bill that would allow Alaskans to give a portion or their entire dividend to the State. A novel idea but not at all practical. Someone should tell him Alaskans don’t like paying for government, especially voluntarily. Overheard this week in the Capitol. 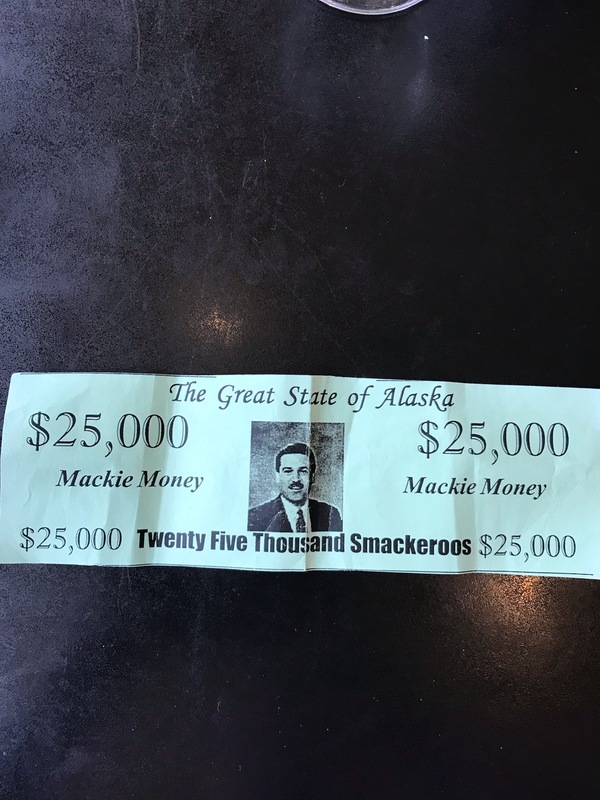 “I want my Mackie bucks!’ This was a reference to former State Senator Jerry Mackie’s plan, known as the Mackie Plan. It would have been a one time cash out of half of the permanent fund to all Alaskans, leaving the other half to fund government. He was a bit ahead of his time lol. These are still floating around the Capitol, 20 years later! It has come to our attention that some of our members may have questions about recent, public statements made by Alaska Chamber leadership, or by how the media and others are reporting the statements and priorities of the Alaska Chamber. Please allow me to clarify our positions on several issues dominating public debate. As you are likely aware, our members have been advocating for a sustainable fiscal plan for years. In fact, the Chamber has formally held this position since 2001. In more recent years, our members also realized that uncontrolled state spending presents a serious risk to Alaska’s economy, and began advocating for a meaningful spending cap. To be clear, the Alaska Chamber has not taken any position on Governor Dunleavy’s proposed budget, nor on its individual components. Sometimes it’s better to ask a friend before you post something on Facebook. I’ll just leave this one here. . Treat yo self! P.S. I can’t wait until the Alaska Stalker is back. 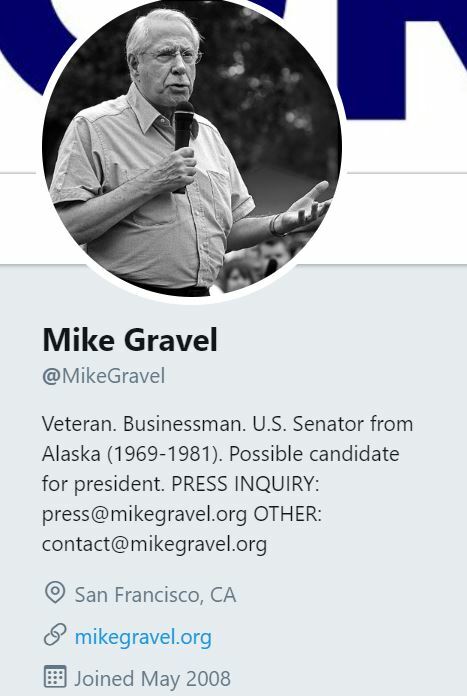 Remember former Democratic Alaska Senator Mike Gravel? It appears he is pondering another presidential run. He ran in 2008 but withdrew in March of that year. Dude is 88! Mike, at this point you may as well jump in. Want to do a podcast? North Slope Borough Mayor Harry K. Brower Jr. and Kaktovik resident Fenton Rexford, along with many other Alaskans, are heading to Washington D.C. to combat the latest attempt by House Democrats to stop oil exploration in ANWR. Once again, the ACTUAL residents of the region sadly need to remind members of Congress and Environmental groups that the Inupiat people do exist and overwhelmingly support oil exploration in ANWR. The Anchorage Municipal vote-by-mail election is ongoing. Stay tuned for a Landmine article with some updates on the election. The last day to return or mail your ballot is April 2. 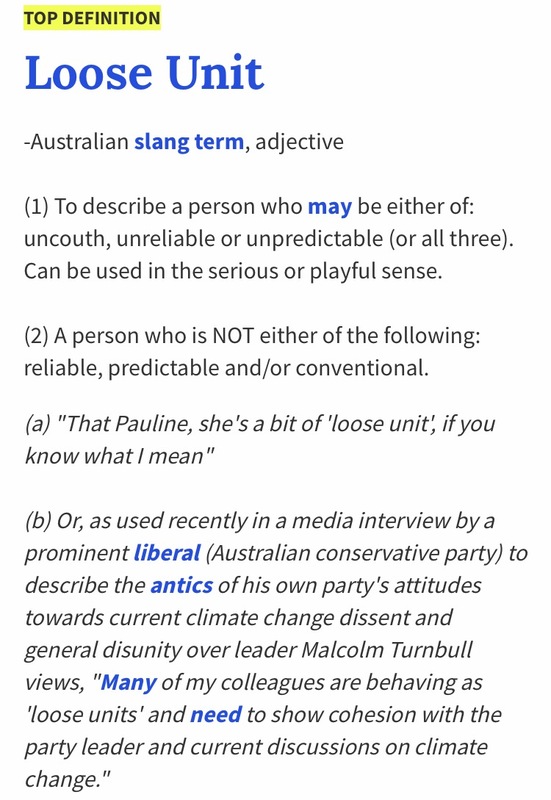 Shall is a pretty clear word. 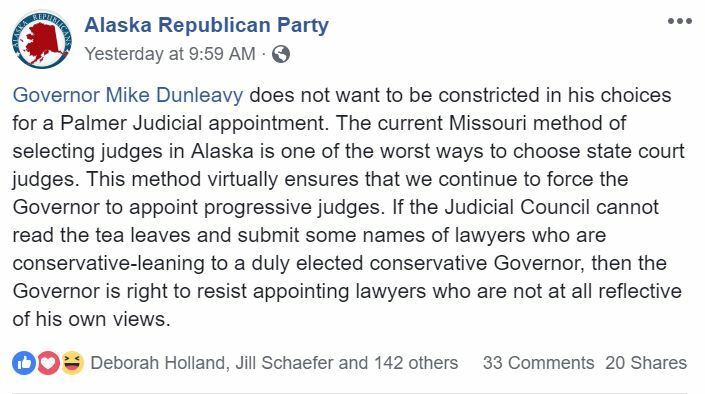 Dunleavy is displeased with the names the Judicial Council sent him so he went for maximum looseness and failed to make a pick. The Judicial Council is also in the Alaska Constitution. So much for the rule of law or following the Constitution. Maybe the best part of all of this is the beginning of Chief Justice Joel Bolger’s response. Savage. And for the other Loose Unit this week. If you haven’t heard, it got rather loose at the Viking on Friday night. After a fun night of drinking, partying, and karaoke, legislative staffer Sergej Michaud went fully loose and sucker punched me in the face! The last time I had a black eye from a fight was in college. You can click here to read all about what happened. One staffer texted me and said, “You didn’t at all deserve it but he did what many of us have wanted to for a long time.” Damn, I thought you all were my friends. See everyone on Monday! 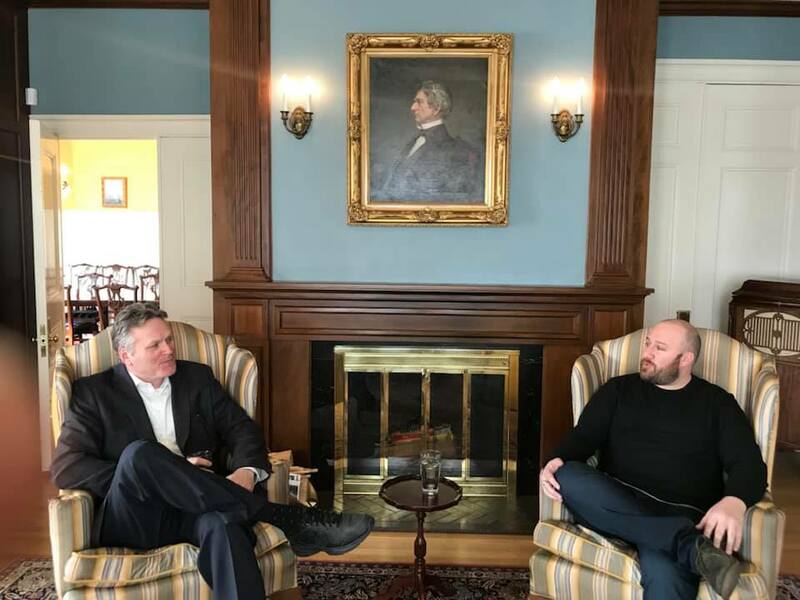 Great pic in the gov mansion with Governor Michael J. Dunleavy (R – Alaska),comfy armchairs and all. Someone needs to explain to Governor Dunleavy that judges are bound to apply the law in a neutral fashion, and are forbidden from acting in a partisan manner. For someone who campaigned on upholding the law, it is laughably ironic that Dunleavy is now openly violating our state constitution. He does not get to pick “conservative” judges, period. Full stop. End of story. The Governor Thanos’ move is Andrew Jackson level loose. PS: Thanks for your mass triggering of every shitlib in Alaska this week with your “Koch Brothers” spell cast. It was epic wasn’t it. Slime is slime.